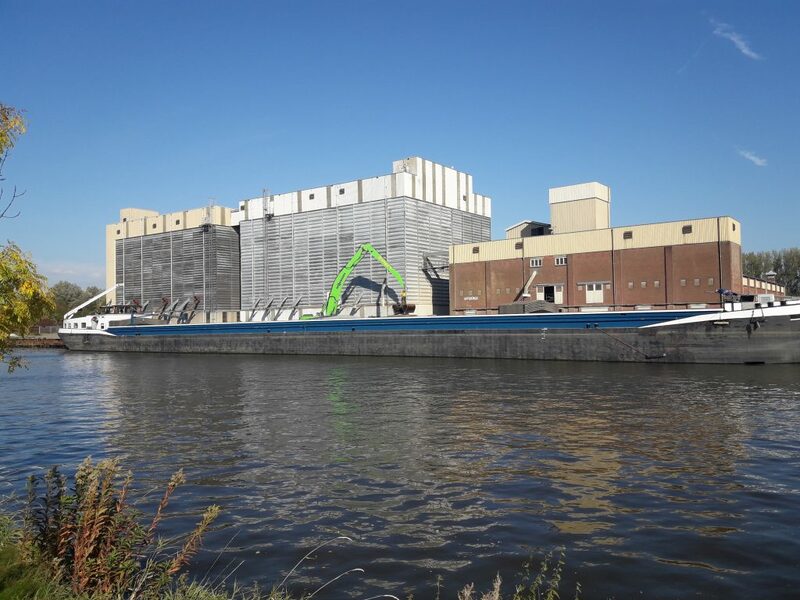 E.Offeringa Barley Produce Mills is a family owned company in Groningen, the northermost province of the Netherlands. For centuries this region behind the dykes of the Waddenzee has been known fot its large-scale farming and worldwide trading. 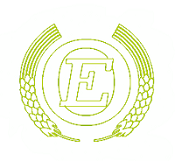 E.Offeringa produces barley products and ships and sells pearl barley, barley flour and barley flakes products to various countries all around the world.